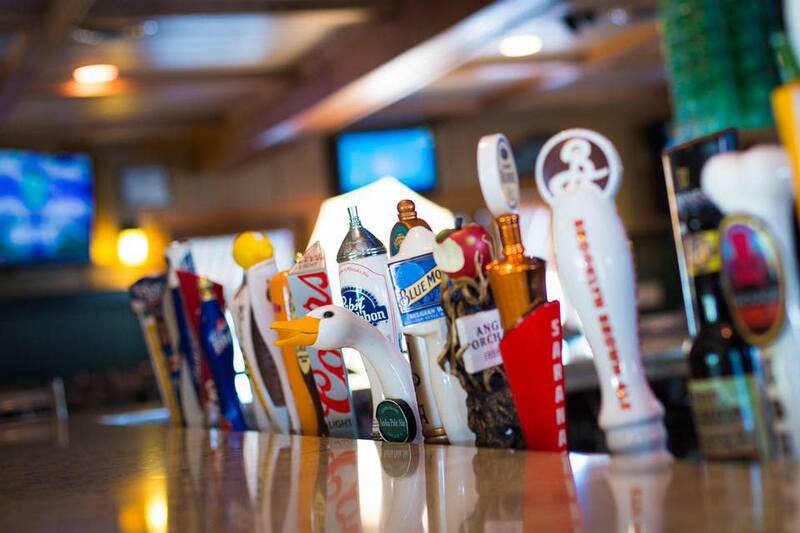 Welcome to The Rusty Nail Grill and Tavern in Clifton Park, NY! 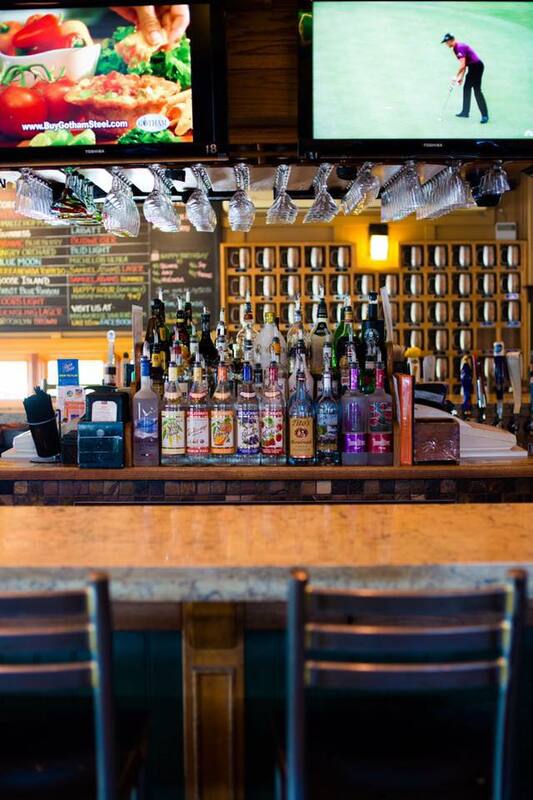 Our cozy neighborhood tavern offers a casual ambiance that is perfect for any occasion whether it’s an after work cocktail, corporate lunch meeting or a game day gathering! 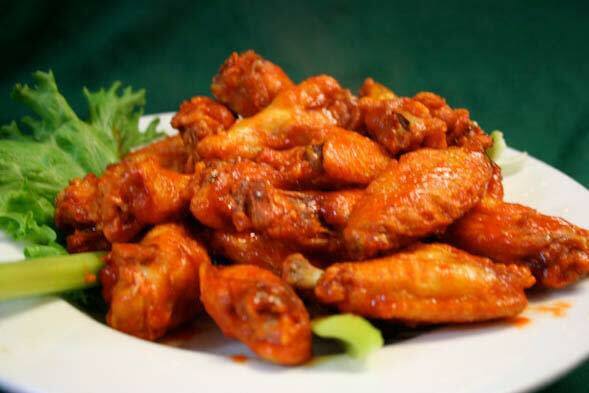 Try our award winning chicken wings, a juicy burger or one of our many sandwiches, soups, salads or dinners. Looking for something fun to do with family and friends? 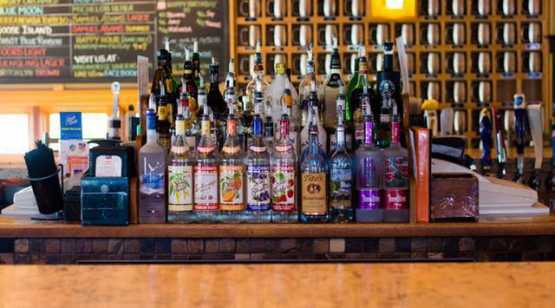 Join us for happy hour, karaoke or trivia night. We received Best Happy Hour and Best Trivia Game Night honors in the Community News Readers’ Choice Awards.